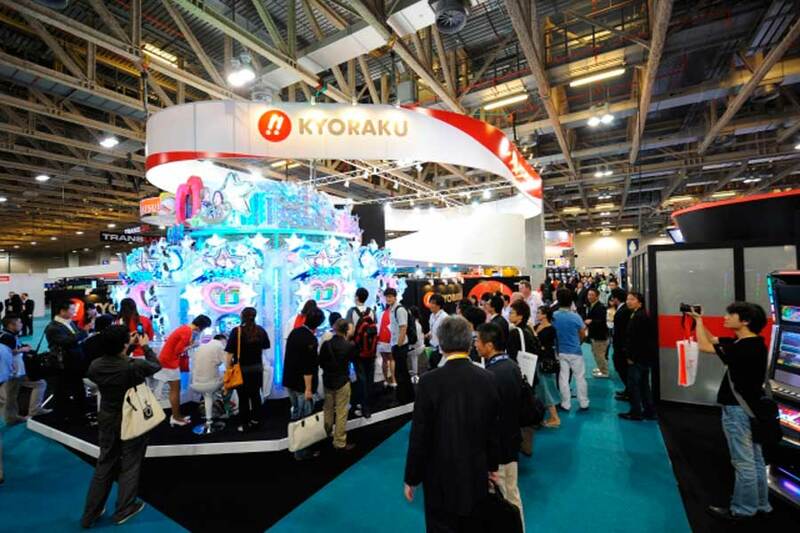 Global Gaming Expo Asia (G2E Asia) is the premier Asian trade event and the largest regional sourcing platform for global gaming and entertainment products. Global Gaming Expo Asia services suppliers by enabling them to showcase new products, meet qualified buyers and establish new contacts. 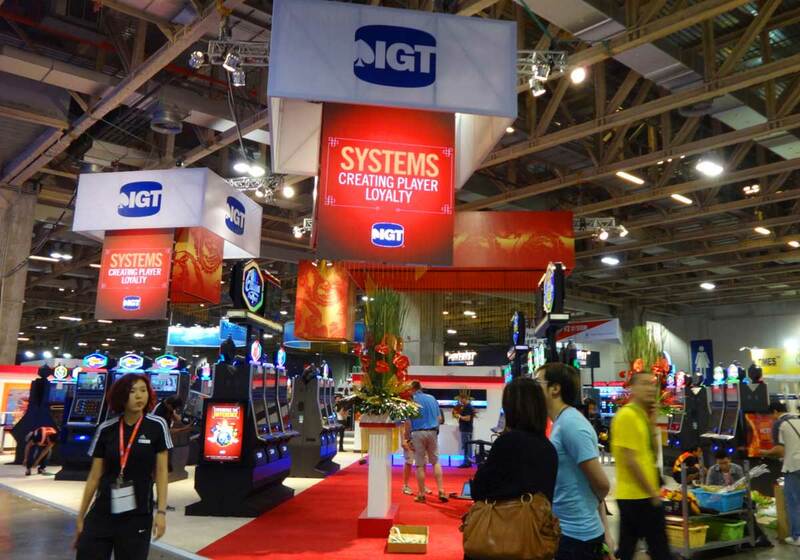 In their 2014 edition more than 95% of the top Asian casino operators were at the show as exhibitors or visitors. Held in Macau-the heart of Asian gaming and one of the fastest growing gaming markets in the world, Global Gaming Expo Asia is the hub where professionals network and conduct business. Coastal International Exhibition Co. Ltd.
G2E Asia, Global Gaming Asia is the premier event for the Asian gaming- entertainment industry. It is dedicated to the Asian gaming market. It presents to us quality exhibitors and great networking opportunities for visitors around the world. With over 10,000 visitors and about 160 exhibitors, this is the main event where the newest games and game consoles come out. Countless exhibits, uninterrupted conferences and top gaming designers all form part of this fair. Stands fill the fairground with lots of color and great gaming areas. Anything goes in this fair as it is surrounded with spacious and high-class stands. As this events grows every year, it gives you many reasons to present your products here. On the fairground, you can find exhibitors talking face-to-face to key investors as the trade visitors enjoy the stands. These bring out great opportunities to play the top new games and be hands-on with their latest products. Contact us today as we can help you find the best designers, builders and contractors in the area. G2E Asia brings out the best for your products. Find the best stand for you, as our specialists give you the top five companies to choose from.